Join us to celebrate our SMUD Field of Dreams and honor Boys & Girls Club Alumni. Guests will enjoy an unforgettable evening of life-changing stories, great food by Culinerdy Cruzer Catering, lively auction bidding, and more! 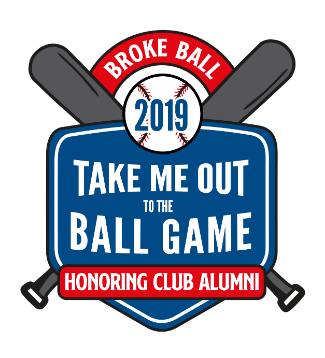 $10,000 – Ken Griffey Jr.
$5,000 – Cal Ripken Jr.
Download the Broke Ball 2019 Sponsorship form today! $100 to win a Giants Getaway! 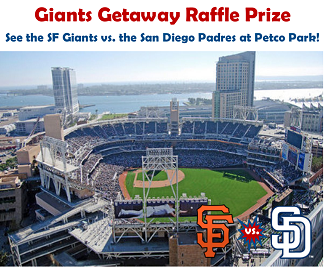 Buy a Little League Baseball for only $100 to be entered into a raffle for a chance to win a Giants Getaway to San Diego! Only 100 baseballs will be sold! Baseballs will be handed out at Broke Ball on May 17, 2019 and the winning baseball will be chosen during the Live Auction. Must be present to win. - Custom Giants quilt, swag, and more! Thank you to Safe Harbor Pension & Wealth for donating this exciting prize! Thank You to our Broke Ball 2019 Sponsors!